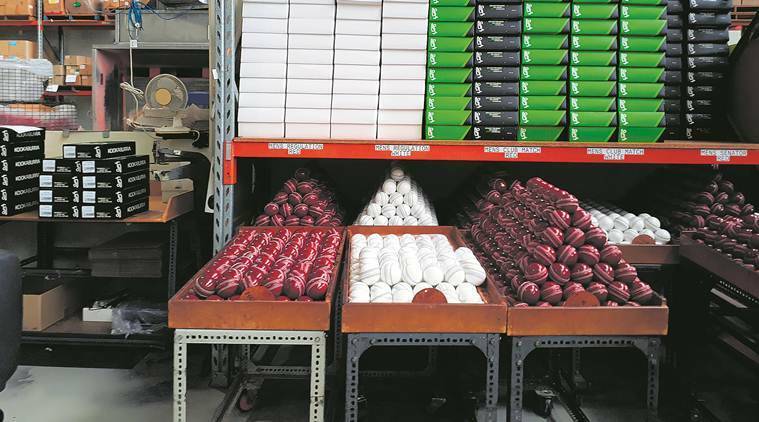 Providing a “level-playing field” to the teams and maintaining a “good balance between bat and ball” were the reasons for the MCC’s World Cricket Committee recommending the standardisation of Test balls. The two aren’t mutually inclusive though and the suggestion, in many ways, would dent the charm of Test cricket. For one of the great pleasures of Test cricket lies in the fact that one team overcomes whatever is thrown at it – pitch, weather, partisan crowd and ball. But how can a game be balanced if Test cricket is played around the world with a standard ball. One of the reasons for the West Indies’s recent triumph against England is the fact that they had decided to ditch the Kookaburra ball and adopt the Dukes ball because they felt the latter offered more movement through the day and suited the pitches in the Caribbean. The Kookaburra ball was producing dull matches in the West Indies, especially with the flattening out of the pitches. The Dukes ball had the desired impact. But the same Kookaburra ball is preferred by the Australians for their hard pitches. The Aussie pacers like to hit the deck, and bank less on swing, so their preferred ball is the one with a thin seam. One of the foremost critics of the Kookaburra ball has been Wasim Akram, who has constantly advocated against its use in Pakistan and India as the seam goes flat and it doesn’t help reverse swing. The SG ball, even though it loses its shine, does help in reversing the ball in Indian conditions. After the standardisation of the ball, will pitches be next? If it happens, it will be a blow to Test cricket. If anything, cricket needs to go the other way – allow captains to use the brand of ball they think might suit their team. If a team has more spinners, they can opt for the SG ball. If a team prefers Dukes in South Africa, it should be allowed to have their way. That would be the true “level-playing field”.